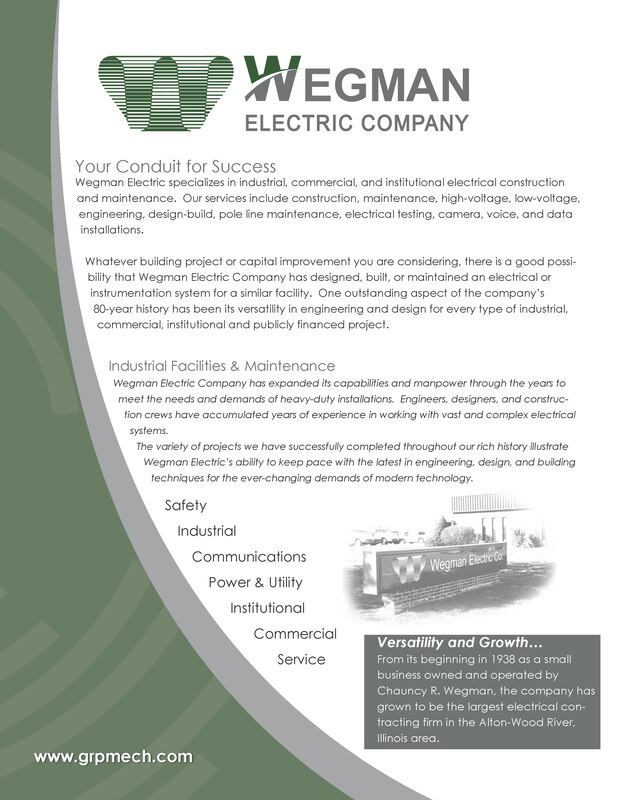 Wegman Electric specializes in industrial, commercial, and institutional electrical construction and maintenance. Our services include construction, maintenance, high-voltage, low-voltage, engineering, design-build, pole line maintenance, electrical testing, camera, voice, and data installations. Whatever building project or capital improvement you are considering, there is a good possibility that Wegman Electric Company has designed, built, or maintained an electrical or instrumentation system for a similar facility. 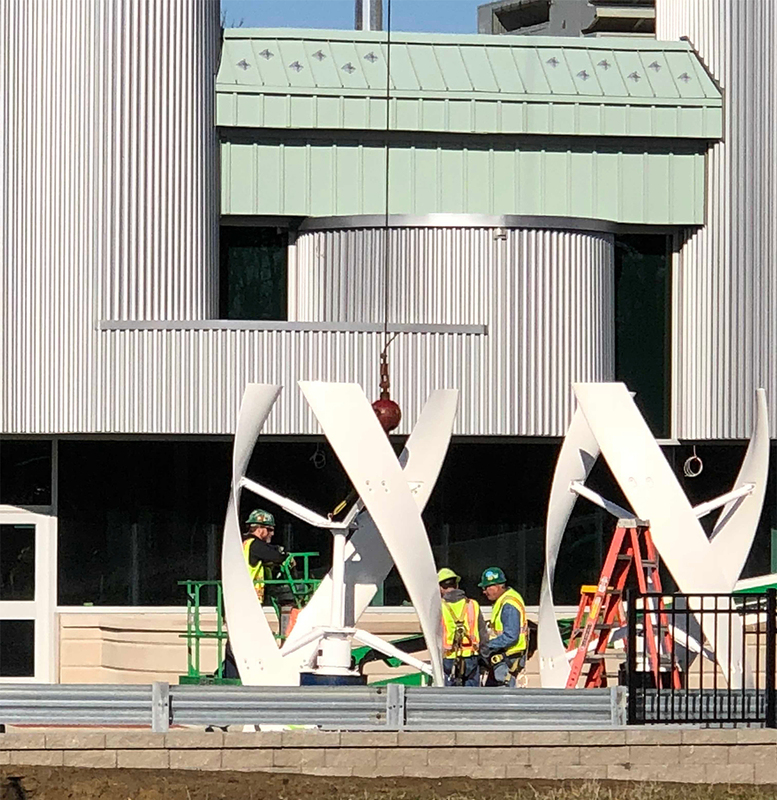 One outstanding aspect of the company’s 80-year history has been its versatility in engineering and design for every type of industrial, commercial, institutional and publicly financed project. 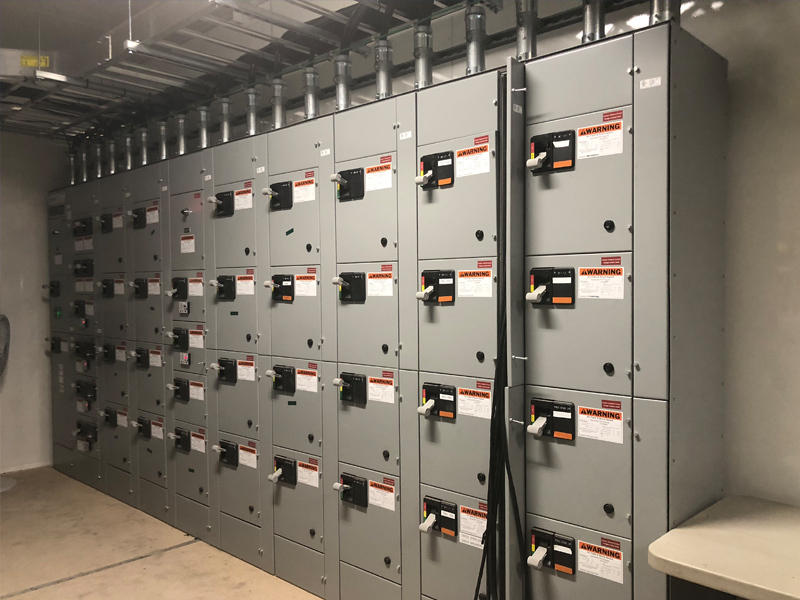 Wegman Electric Company has expanded its capabilities and manpower through the years to meet the needs and demands of heavy-duty installations. Engineers, designers, and construction crews have accumulated years of experience in working with vast and complex electrical systems. 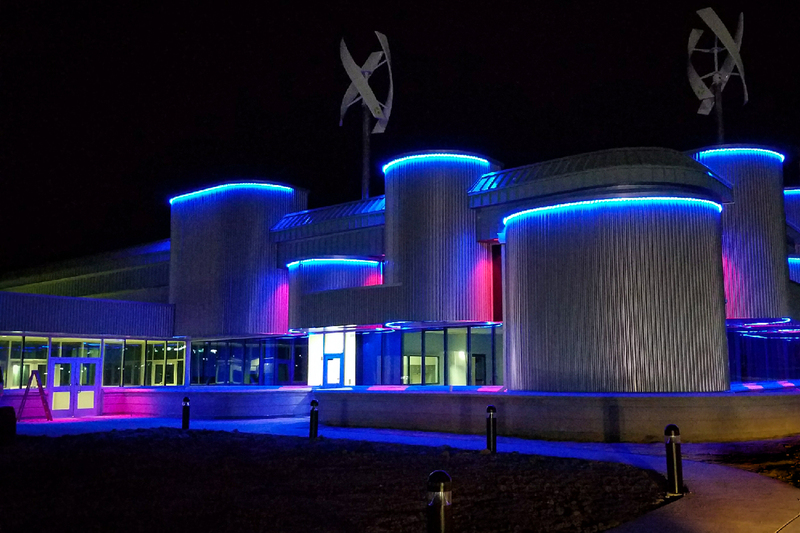 The variety of projects we have successfully completed throughout our rich history illustrate Wegman Electric’s ability to keep pace with the latest in engineering, design, and building techniques for the ever-changing demands of modern technology.